In-Depth Expertise, based on both experience and up-to-the minute training, assures you of the best, most current technology to meet your coatings needs – now and into the future. 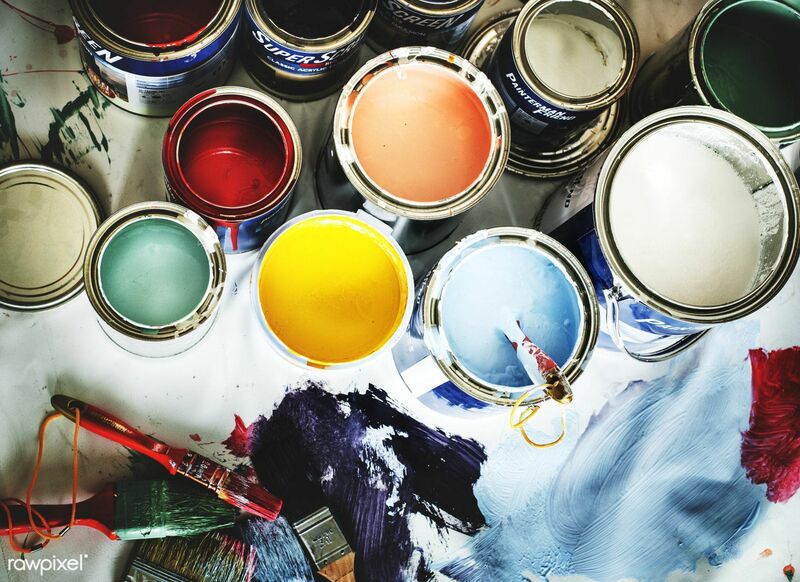 Paint Platoon USA personnel are qualified to handle specialized coatings needs for a wide variety of industries, including petrochemical, power, marine, nuclear, pulp and paper, and food and beverage. Our technology for applying exotic coatings, special linings and fireproofing is unmatched in the industry. Whatever your coatings needs, from surface preparation to long-term maintenance, Paint Platoon USA can cover the territory. We think you’ll be impressed with our record of safety and customer satisfaction. We hope you’ll call on us for all your coatings needs.